Sadly, summer has become synonymous with weight loss. In the lead up to summer, people start to become focused on their weight and striving for a ‘bikini body’. They resort to the barrage of fad diets that are heavily pitched at this time of the year in an attempt to slim down before summer. Social media fuels this as well, by giving out ‘if I can do it, you can too’ messages. The problem with fad diets is that they almost always focus on weight, but we know that weight is a poor marker of health. If we focus on weight, the importance of lifestyle habits is lost. If instead, we focus on lifestyle changes, the weight takes care of itself. Often accompanied by images of thin models, fad diets reinforce the message that our bodies are not ‘right’ if they don’t look a certain size. The “I want the body she’s got” and an “if it works for her, it can work for me too” mentality doesn’t work for all bodies. This usually leads to punitive habits rather than nurturing, sustainable, long-term self-care habits. The biggest deception about fad diets is that they make people believe they can choose their end weight or that everyone can get down to the same weight. Having a goal weight can sometimes become risky. It is best if the focus is on progress with habits rather than on weight. I like to use the Hare and the Tortoise fable as an analogy. Like the Hare, fad diets give us a false sense of security, convincing us of the need and ease of fast weight loss. The Tortoise is the non-dieting appraoch. When we take the focus off our weight and put it on small, consistent healthy habits, it amounts to a significant change to our health. Remember the Tortoise won the race not because he was fast, but because it focused on the habits that count. A non-dieting approach is easier to sustain long term and helps us win the health race. be sceptical of anything short term. Short term change produces short term results. 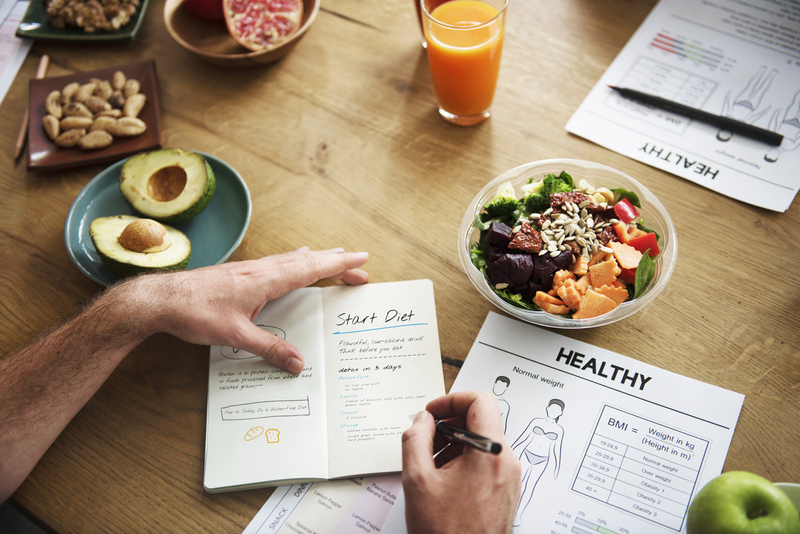 To break the yo-yo dieting cycle, start thinking in terms of permanent lifestyle changes making small, personalised, sustainable lifestyle changes is the wiser option fad diets can create problems that never existed – body dissatisfaction, disordered eating, a resentment for exercise, even depression. With fad diets, we are far from winning the race in improving our health over summer, rather than striving to put your body into a bikini, enjoy putting a bikini on your body. A bikini body is your body in a bikini. No-one else’s.